Remodeled & Gorgeous! Amazing location! 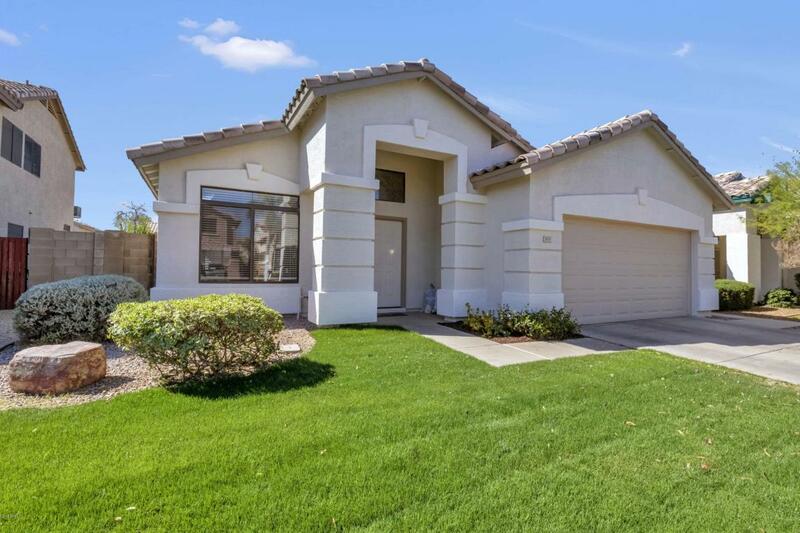 This Light & Bright 3 Bed Home with Soaring Ceilings has an open & spacious floor plan. The moment you walk through the front door, you will see the quality finishes immediately. Beautiful wood floors, tile & carpeting in all the right places. 2 tone paint thru-out. Kitchen boasts staggared cabinets with crown molding & door pulls, granite counters, detailed backsplash, stainless steel appliances & breakfast bar. Kitchen opens to the dining area & family room which is great for entertaining. Huge Master Bedroom with Grand Ceilings & Master Bath has beautiful tile surrounds on the showers & tub. Private backyard has lush green grass & heated pebble tec pool/spa to enjoy year round. HVAC 3yrs old. Close to 51 Freeway, Shopping, Dining and Schools.